New Resident Information ~ What You Need to Know! Villas & Pets ~ Pets & Villas! Our Model is the BORDEAUX III floorplan; open concept, single story with 2 Bedrooms + den/office, 2.5 Baths, PLUS Bonus room/Bedroom and full bath over 2-car garage. 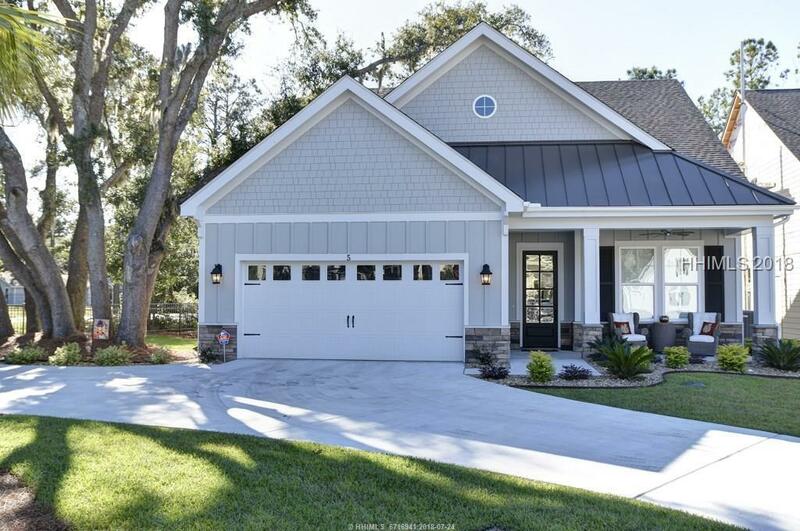 Enjoy the 400 Square Foot Lowcountry Screened Porch with fireplace and grill station,10 ft ceilings, 8 ft. solid doors, granite countertops throughout, GE Cafe appliances, Laundry room, Large Pantry, 5" plank Hardwood floors in common areas down, tile in all baths and laundry room. 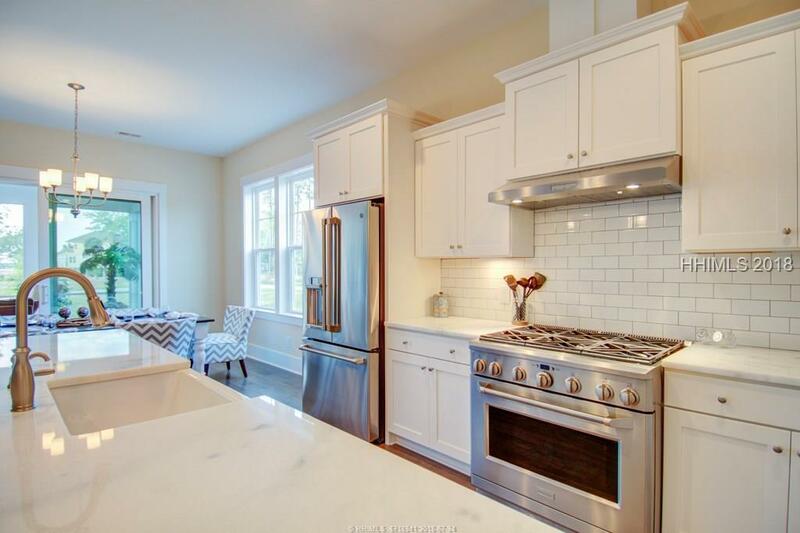 Total 3,043sf, 2543 Heated sf. Membership to Spanish Wells Club with every purchase; golf, tennis, pool, day dock. Landscape maintenance and Trash pick-up included in low monthly fee. Listing provided courtesy of Southern Lifestyle Properties Of Sc Llc. We do not attempt to independently verify the currency, completeness, accuracy or authenticity of the data contained herein. It may be subject to transcription and transmission errors. Accordingly, the data is provided on an “as is,” “as available” basis only and may not reflect all real estate activity in the market. ©2019 Multiple Listing Service of Hilton Head Island, Inc. All rights reserved. 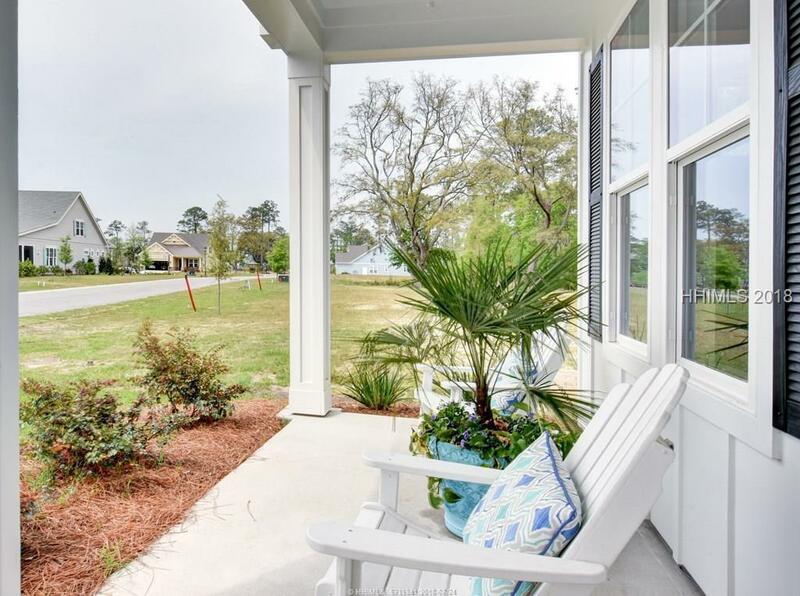 Certain information contained herein is derived from information which is the licensed property of, and copyrighted by, Multiple Listing Service of Hilton Head Island, Inc. Data last updated 2019-04-19T15:57:31.783. 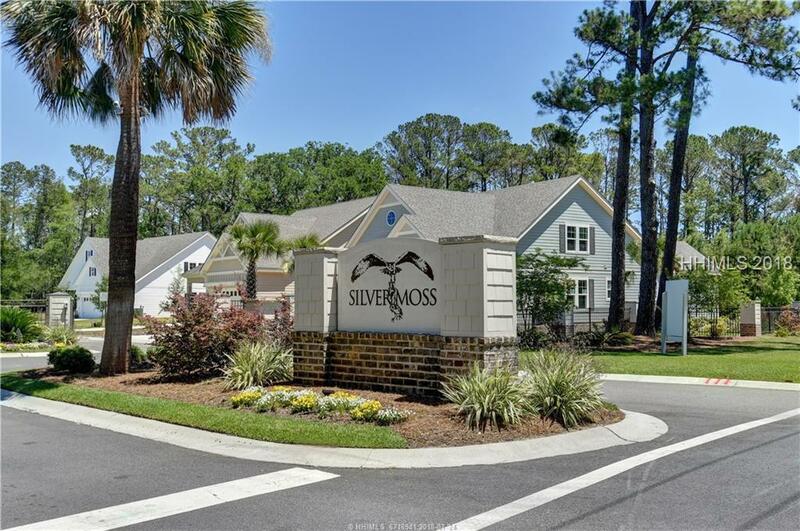 Southern Lifestyle Properties is Hilton Head Island's most innovative real estate team.